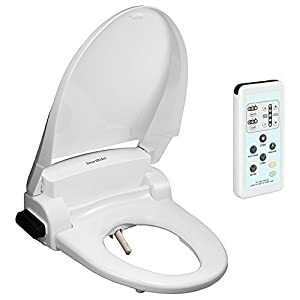 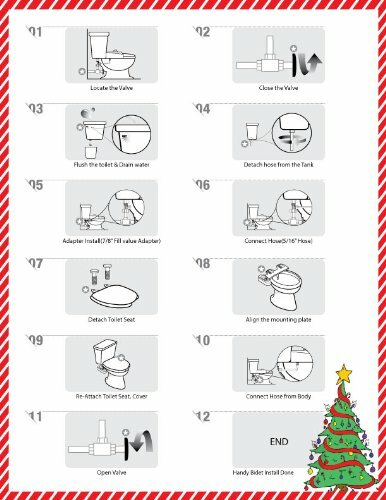 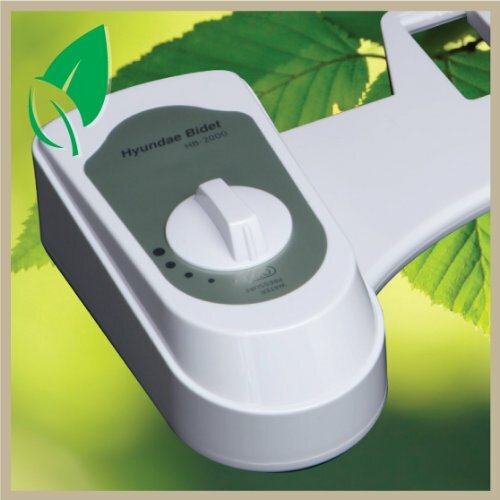 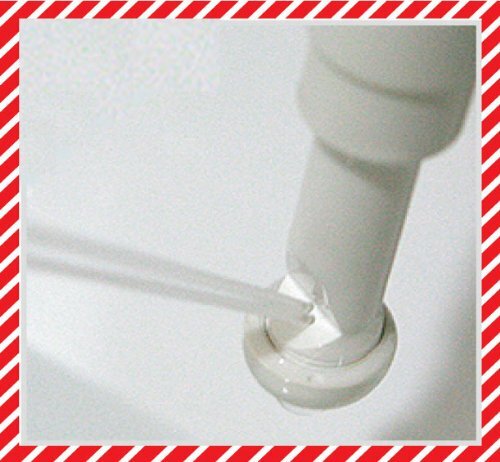 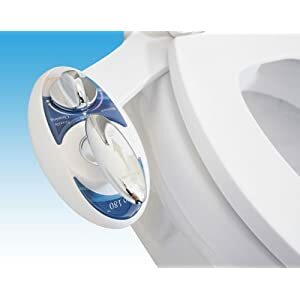 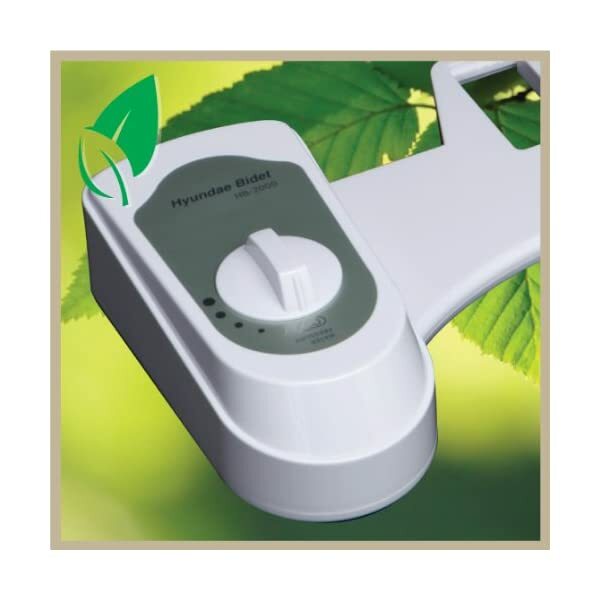 Hyundae Bidet HB-2000 Non Electric Toilet Seat Attachment | Steam Shower - Bathroom Showers- Infrared Sauna - from SteamShowerDealer.com | SteamShowerDealer is your #1 source to buy designer and comfortable steam showers, steam spas and Infrared Saunas and accessories at discounted prices. 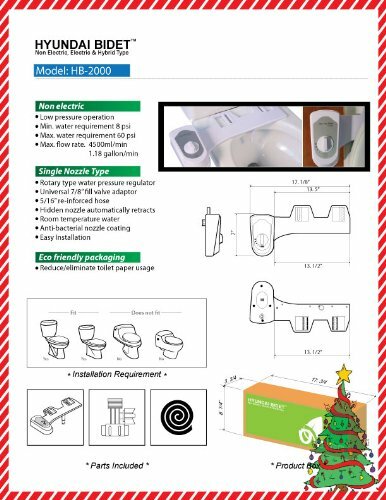 Bidet washlet suits all 2 piece bathrooms. 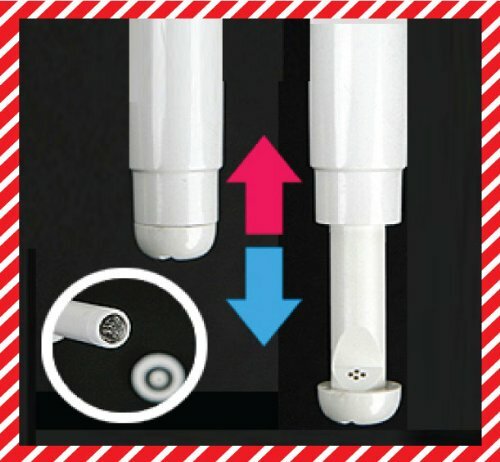 Unmarried Nozzle layout, leak evidence T-joint adapter. 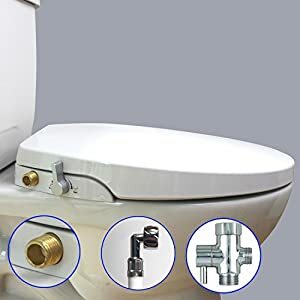 Simple to put in in mins.